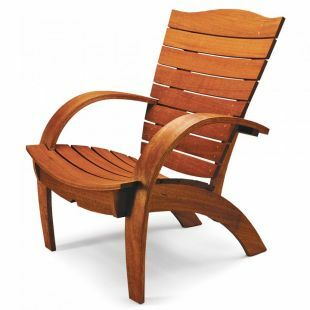 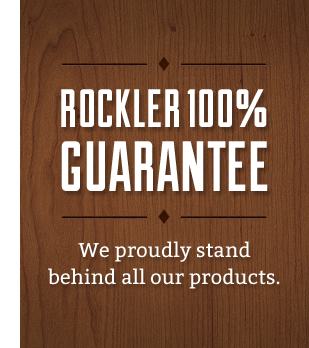 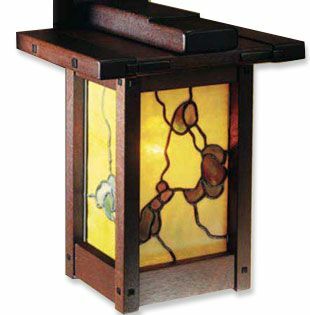 For the woodworker looking to update an outdoor area, we have a wide selection of plans and kits, including plans for Adirondack chairs and benches, garden benches, picnic tables and pergolas. 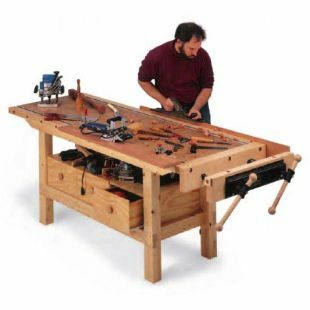 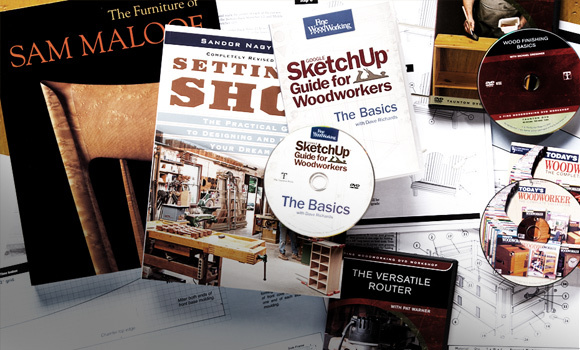 The popular "New Yankee Workshop" plans and DVDs will guide you through the process involved in creating the high-quality woodworking projects featured on the TV show. 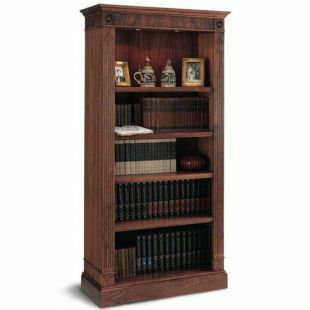 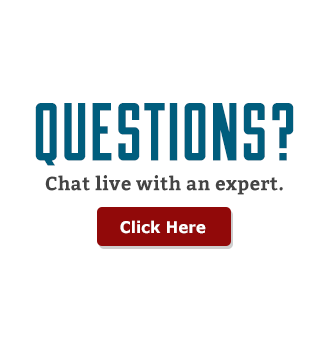 You’ll find complete plans for true furniture classics, including many in the styles of renowned furniture and cabinetry designers.